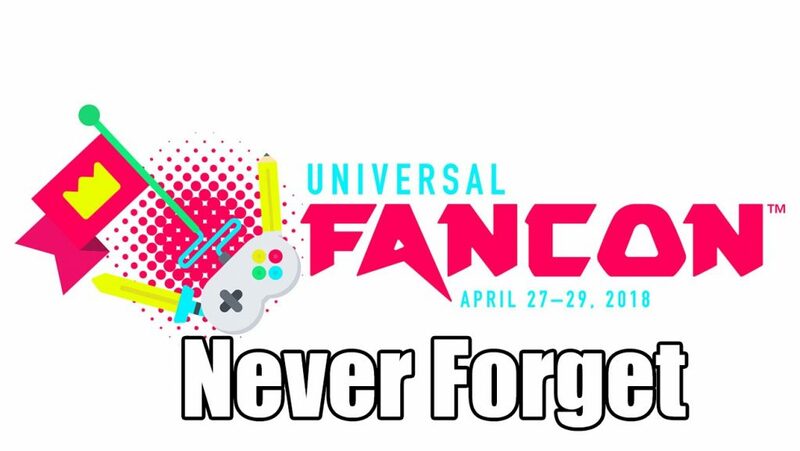 On April 20th 2018, Universal FanCon, a convention touted as “First multi-fandom Con dedicated to inclusion, highlighting Women, LGBTQ, the Disabled and Persons of Color” was suddenly cancelled leaving many of the same marginalized individuals that the convention claimed to be serving having wasted money on flights, hotels and tickets they would never get back. Even worse, to this day there has never been a full accounting of what happened, why it happened or who was ultimately at fault. Instead the two founders have either blamed the very community who raised $50k+ for the convention or went about their lives as if nothing happened. This page is dedicated to making sure no one forgets. “Broadnax claims she first sensed they might have trouble realizing their grand vision in mid-March, when she learned that the actor Orlando Jones was dropping out of the FanCon celebrity lineup. “Robert told me that Orlando’s team was concerned about the lack of ticket sales,” she said. “They were worried that he’d be showing up in an empty space, and thought that this wouldn’t reflect well on his brand.” (Jones’s manager declined a request for an interview.) Broadnax said this was the first she’d heard that ticket sales were low. But she didn’t learn about the deficit, she says, until a phone call with the board members in early April, when Robert announced that they were $289,000 in the hole. Looking back, she wondered why she hadn’t paid more attention to the financial picture earlier on. “I should have dug into more details about what was actually being paid, and how much money we had in capital, and I’m going to have to live with that regret for a long time,” she said.” – “Long Time” coming to roughly a few months at which time Jamie went back to business as usual, going to film festivals, conducting interviews and going back to running BGN while never having to address what Universal FanCon did to supporters. What’s worse? 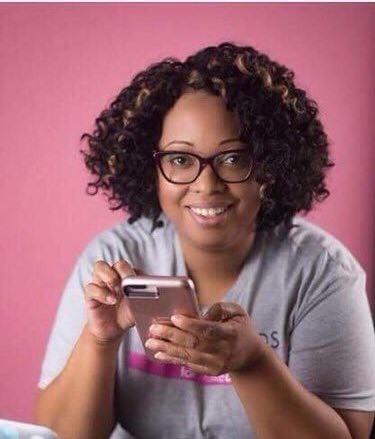 Robert completely disappearing from social media after blaming the very fans that allowed FanCon to even raising $50k or Jamie going about business as usual? She’s still in control of BGN (despite claims of her stepping down.) She’s gone to the Toronto Film Festival and is carrying on with interviews as if she doesn’t owe anyone any explanations and as if people weren’t severely harmed. Robert, Jamie and others should be held accountable. At the very least they should be forced to answer for what happened to those that bought flights from overseas, spent their last dollar on the hopes of finally being in a safe space and others who are still feeling the affects of the collapse of Universal FanCon. Until then, this site will stay up. 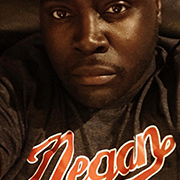 The site that Robert used to run, the site that he used to promote an event that collapse and then ran away from will now stay up to remind everyone what these scammers did.